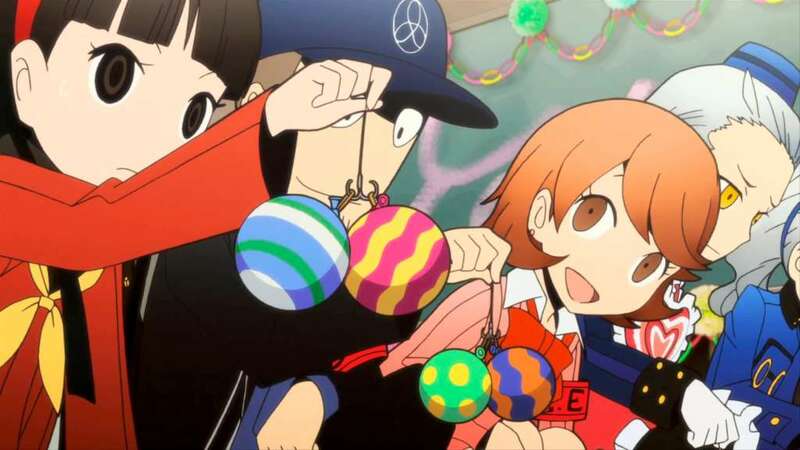 Persona Q takes the beloved characters from the hit role-playing games Persona 3 & 4, and puts them into an all-new adventure. 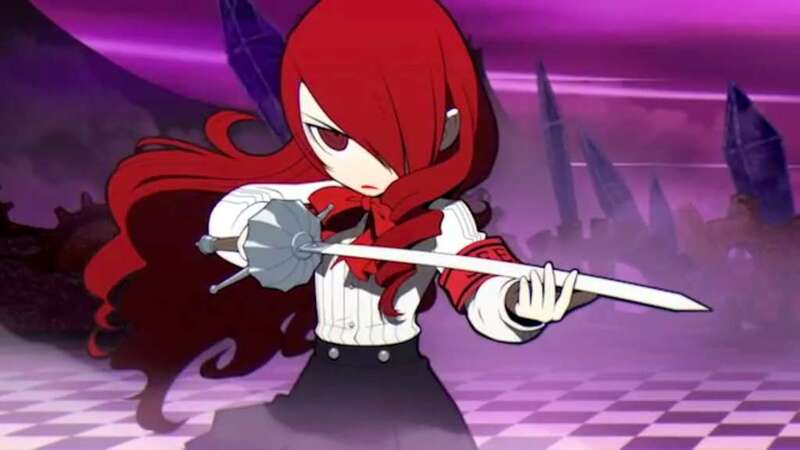 The game combines the cast of characters from the Persona games and puts them in the gameplay style of Etrian Odyssey, where teams of five will navigate dungeons in a first-person view. 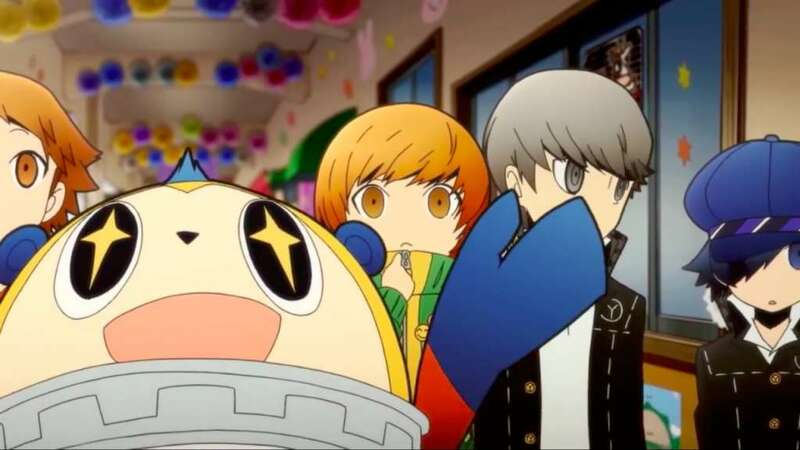 Each character will also have access to their Persona, a manifestation of their strength of heart. 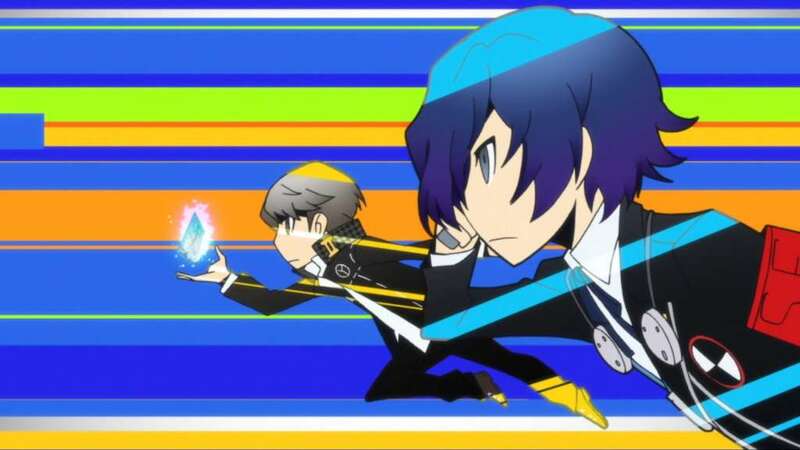 Players will level up their Personas as well as collect, fuse, level up, and equip new Sub Personas. New characters, enemies, and the map-obstructing FOEs will give players all-new challenges. If a message appears that says that the code has already been used, it may have already been downloaded to the system. Games that have already been downloaded to your system can be redownloaded from the "Previously Downloaded Titles" area.